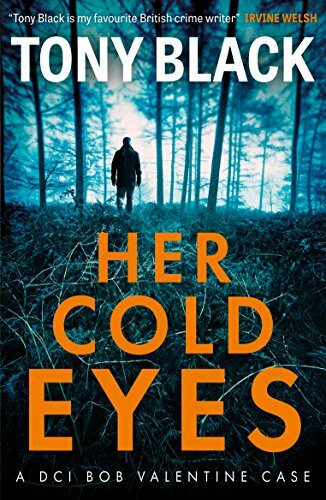 I’m one of two stops today rounding off the blogtour for the latest book by Tony Black featuring DCI Bob Valentine, Her Cold Eyes. And for my stop, thanks to the publishers Black and White, you have the chance to win a paperback copy of the book (UK only). All you have to do is comment on this post by midnight tonight (4th May) telling me what you are reading just now and I’ll use a random selector to choose a winner. Abbie is missing, and her mother knows exactly who is to blame. When the case falls to DCI Bob Valentine he has no choice but to listen. Troubled by visions of a young girl’s desperate anguish and her mother’s heartbreak, Valentine soon finds himself immersed in the most harrowing investigation of his police career. It’s an investigation that leads him and his closest colleagues to uncover ritualistic practices inextricably linked to the highest echelons of society. As the extent of the abuse, sacrifice and torture becomes clear, how can the police hope to protect the victims from their terrible fate? And how can they trap the guilty when to do so will bring down so many of those in power? 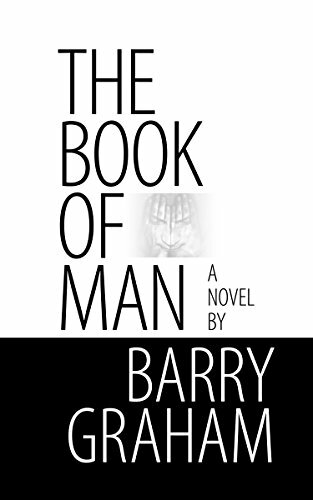 The bloodthirsty reality of Satanic ritual and his battles with those who would silence him take Valentine to a dark place where his world view is shattered, perhaps forever. Her Cold Eyes is available now in paperback or as an ebook. It will be available from your usual book retailer or you can order a copy online here: Her Cold Eyes. Tony has kindly answered some of my author spotlight questions, though I think some of his answers may be a little tongue in cheek! Read on to find out a bit more about him. I write gritty Scottish crime fiction, sometimes called Tartan Noir, and other stuff when I can get away with it. My complete lack of any other discernible skills. It was a long and winding road that seemed to have no end. There’s bad people doing very bad things in it. Some folk die. It was a complicated process involving fridge magnets and a nerf gun, but I got there. Unfortunately the dog won’t go near the kitchen now. By smearing myself with woad and singing Ferry Across the Mersey. 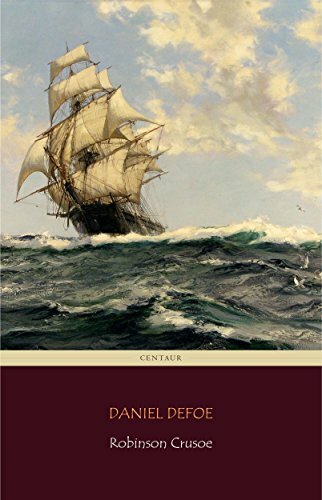 What’s your favourite book you’ve read in the past few months? 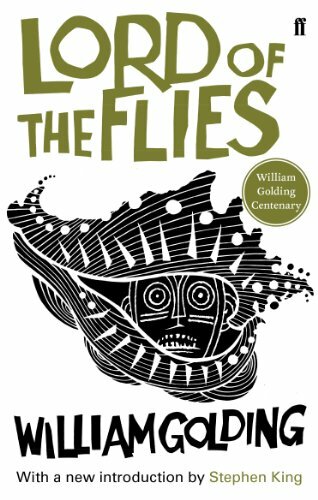 Robinson Crusoe or Lord of the Flies. 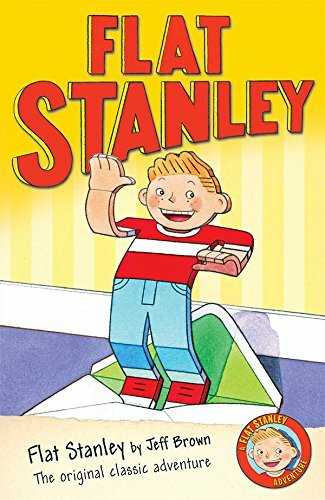 Flat Stanley. I’d like to see Adam Sandler and a steamroller featured. Tony Black is the author of 14 novels, most recently Bay of Martyrs. He has been nominated for seven CWA Daggers and was runner up in The Guardian’s Not the Booker prize for The Last Tiger. 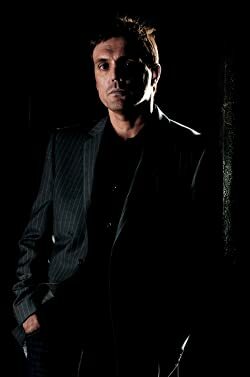 He has written three crime series, a number of crime novellas and a collection of short stories. His most recent crime title in the DI Bob Valentine series is Summoning the Dead. 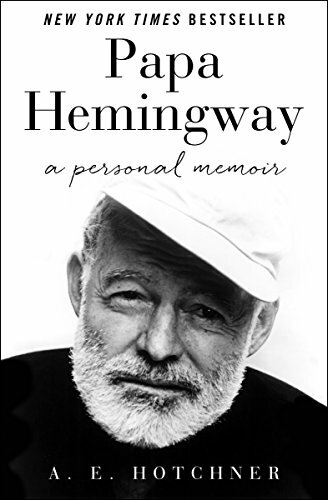 Sounds a great book. At the moment I have no idea what I’m reading! It’s a PDF and the author and title are missing so when I’ve finished I’ll have to work it out! Great giveaway. I’ve just started reading Snowballs! Winter fun on the slopes by Fliss Chester having just read he said/ she said by Erin Kelly; two completely different books! Congratulations Jane – your name was chosen by the random name selector. Can you email portobellobookblog@yahoo.co.uk with your address details please? … the electricity meter!!! Help, I need a book!!! Thanks everyone for entering. The randomly selected winner was Jane Orford.